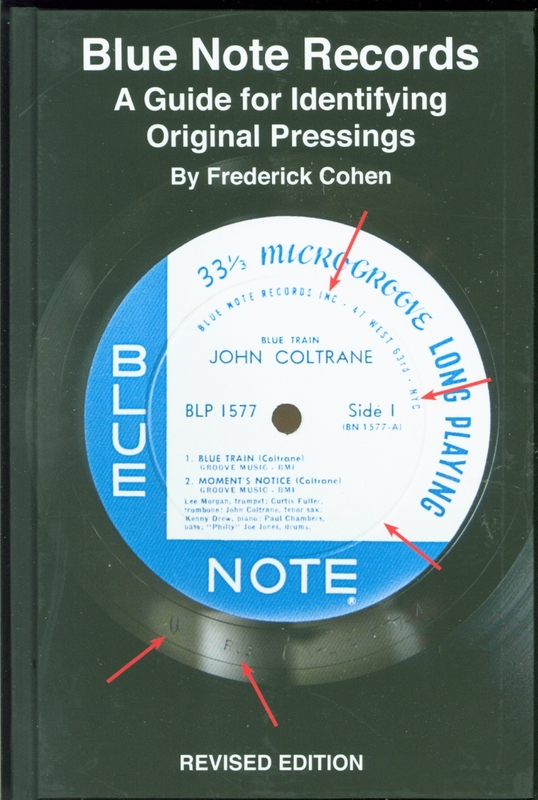 Coltrane on Coltrane - The John Coltrane Interviews [coltrane interviews] : Jazz Record Center, Rare and out-of-print books, records and more. This is Coltrane in his own words. He was a gracious and conscientious interviewee. His responses were thoughtful and measured: he rarely said anything negative about others (though he could be highly self-critical). He freely gave credit to those who influenced and inspired him. Interviewer after interviewer noted how different Coltrane seemed from his music--this quiet man whose music was so volcanic. 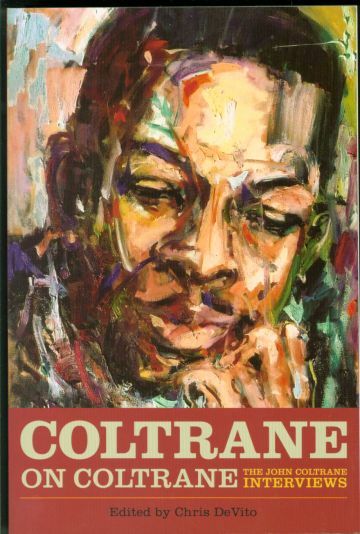 "Coltrane on Coltrane" includes every known Coltrane interview, many in new transcriptions, and several previously unpublished; articles, reminiscences, and liner notes that rely on interviews; and some of Coltrane's personal writings and correspondence.